Radio London was recognised as the most popular and successful offshore commercial station of its time. 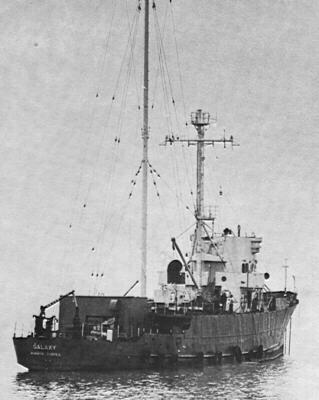 Broadcasting on 266 metres, 1133 kHz, from a former US minesweeper, the MV Galaxy (pictured), anchored 3.5 miles off Frinton, Essex, England in the international waters of the North Sea, the station commenced broadcasting on 23/12/64 with a Top 40 format which they called the "Big L Fab Forty". Also included were new album tracks and "Revived 45s". The station also featured hourly news and weather bulletins with very tight presentation and the whole output was punctuated by a superb custom-made PAMS jingle package - the first time such jingles had been heard in the UK. The result was electrifying! The station also sponsored a number of on-shore activities such as the Big L Discotheque at 122 Charing Cross Road, London, and Radio London shows were also promoted regularly at the Wimbledon Palais, the Marquee Club in London and the Coronation Ballroom in Ramsgate. The station even had its own motor racing division and entered its team car, an Elva BMW Mark 7 in many national race meetings. The driver was Keith St. John. Radio London closed down at 15:00 on 14/8/67 due to the British Marine Etc. Broadcasting Offences Act. 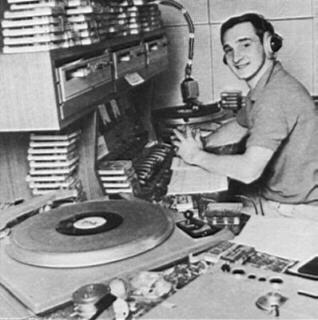 The station has recently been revived somewhat by regular "Restricted Service Licence" broadcasts featuring some of the original DJs and the original format. 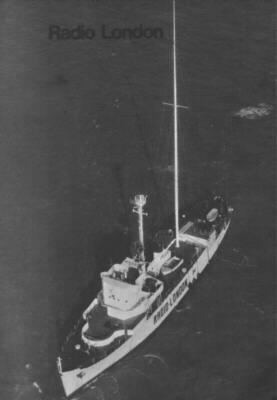 It was even broadcast from offshore with a transmitter on board the MV Yeoman Rose. The museum contains many Radio London recordings including some of the RSL broadcasts from the MV Yeoman Rose. 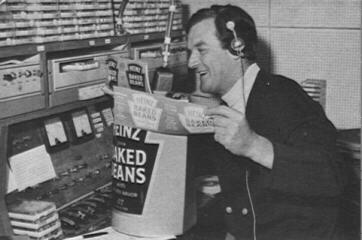 Tony Windsor on the air in the Radio London studio advertising baked beans. 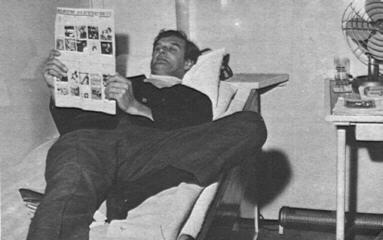 Tony Windsor off the air relaxing in his cabin. Norman St. John on the air in the Radio London studio. 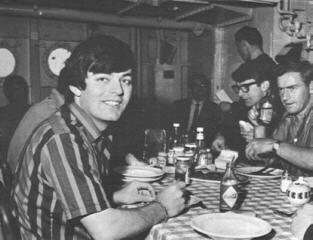 Tony Blackburn enjoying a meal in the galley. 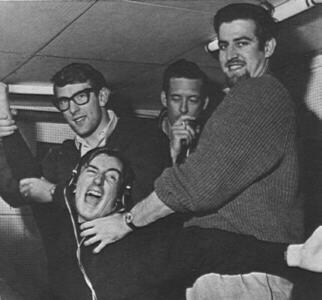 Relaxing after a show, DJs John Edward, Duncan Johnson and Ed Stewart with Dave Dennis seated. MV Galaxy anchored off the Essex coast.